Receive a 15% discount on any reservation 3 nights or more! Receive a 10% discount on any reservation 2 nights! Offer only valid to new reservation as of January 31st, 2019. Lori and Tony always make us feel welcome, and the cabins are big and clean. The fishing is always good, last year one of our guys caught a 41-incher right at the end of the channel! The kids have so many fond summer memories, water skiing, swimming, fishing, hiking and going horseback riding. The cabins are clean and very nice size and the price is right! Highly recommend!! It’s a great value for your dollar. Great place, the restaurant, the FISHING!! This is the place to stay. Can’t wait to come back for our annual stay. All seasons are a great time here, awesome fishing, boating, relaxing in the lake in the summer and unbelievable snowmobiling in the winter time! There is no other place I would go! The full service bar and restaurant on site is a wonderful treat. 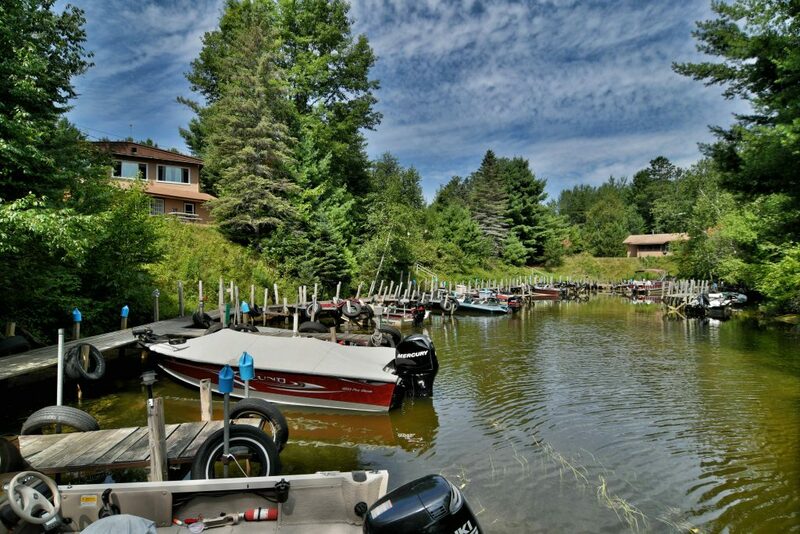 This resort located on the Chippewa Flowage is where life long family memories are made. A really enjoyable place to VACATION!